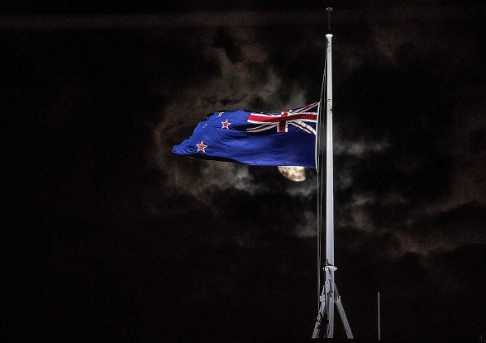 Attack in New Zealand - In the worst attack in the Pacific country’s history, at least 49 people have been killed and over 20 injured in shootings at two mosques in Christchurch, New Zealand. The mosques attacked were - Al Noor Mosque in central Christchurch and another one was Linwood Islamic Centre in suburban Linwood. 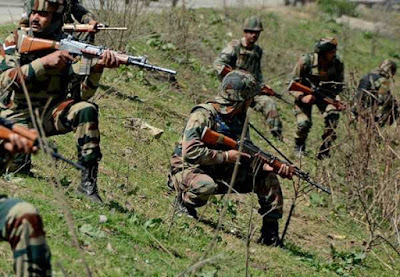 Following the attacks, the cities were placed in lockdown, with schools and public buildings closed. France Announced To Freeze All Assets of Masood Azhar - France announced to freeze all assets of Pakistan based terror outfit Jaish-e-Mohammed chief Masood Azhar in application of its Monetary and Financial Code. 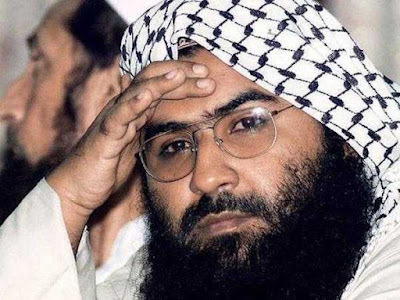 The decision came after China blocked the UNSC bid to designate Azhar as global terrorist. France was one of the main initiators of the proposal. 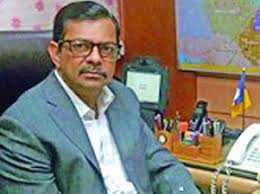 MR Kumar New Chairman of LIC - The government has appointed MR Kumar as the Chairman of Life Insurance Corporation (LIC) and Vipin Anand and TC Suseel Kumar as the managing directors (MDs). LIC's executive board comprises of 1 chairman and 4 managing directors. 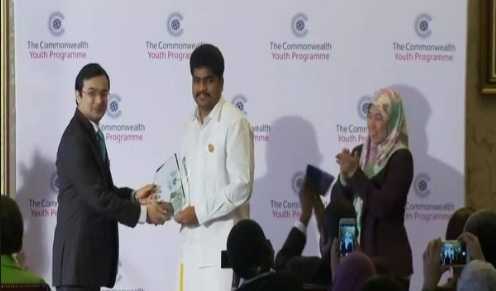 Commonwealth Youth Award for the Asian region - A social entrepreneur from Tamil Nadu, Padmanaban Gopalan, founder of No Food Waste, was named the winner of the Commonwealth Youth Award for the Asian region worth 3,000 Pounds at a ceremony at the Commonwealth Secretariat in London. 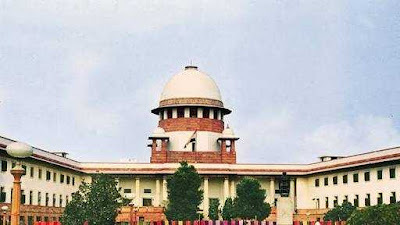 Opposition Parties Moved Supreme Court - 23 Opposition parties moved the Supreme Court, demanding the random verification of at least 50% Electronic Voting Machines (EVM) using Voter Verifiable Paper Audit Trail (VVPAT) in every Assembly segment or constituency. They further sought to quash an Election Commission guideline that Voter Verified Paper Audit Trail (VVPAT) should be conducted “only for VVPAT paper slips of one randomly selected polling station of an Assembly constituency. RBI Announced Domestic Systemically Important Banks - The Reserve Bank of India (RBI) named the State Bank of India (SBI), the ICICI Bank and the HDFC Bank as Domestic Systemically Important Banks (D-SIBs). The RBI has been coming out with the list of Domestic Systemically Important Banks every year since 2015. 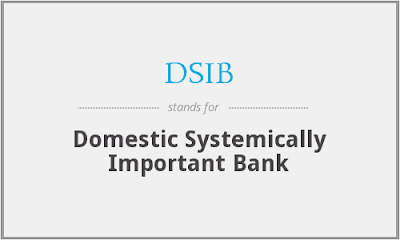 The D-SIBs category generally implies for banks that are too big to fail. The failure of any of these banks would have a tumbling effect on Indian financial system. 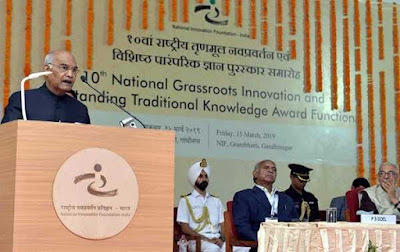 Festival of Innovation and Entrepreneurship - President Ramnath Kovind inaugurated the Festival of Innovation and Entrepreneurship at Grambharti near Gandhinagar in Gujarat. 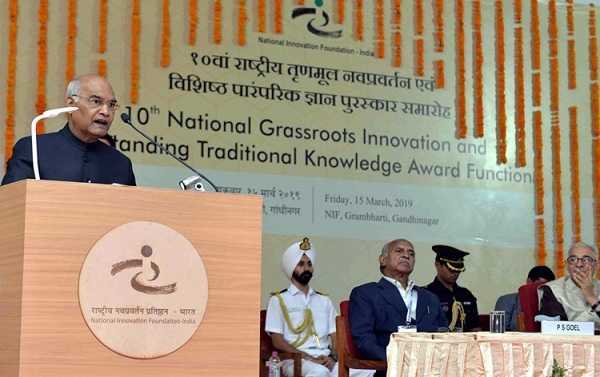 He also presented the 10th Biennial National Grassroots Innovation Awards on this occasion. Mr. Prakash Singh Raghuvanshi of Uttar Pradesh got life time achievement award for his innovations in new varieties of agriculture crops. The first prize in Veterinary, Herbal medication for coccidiosis received by Periyasami Ramasami of Tamil Nadu. Supreme Court Set Aside Life Ban on S Sreesanth - The Supreme Court of India set aside the life ban imposed by the Board of Control of Cricket in India (BCCI) on cricketer S Sreesanth for indulging in spot-fixing during 2013 Indian Premier League. The top court held that the BCCI has followed its procedure laid down in its anti-corruption code and Sreesanth cannot claim violation of natural justice. 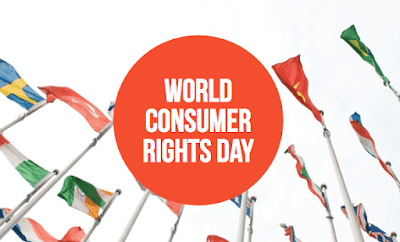 World Consumer Rights Day - The World Consumer Rights Day was observed across the world on March 15, 2019 with an aim to promote basic rights of consumers. This year, the Day called for access to secure internet for all. The Day encouraged better consumer protection online. The theme of 2019 World Consumer Rights Day was ‘Trusted Smart Products’.